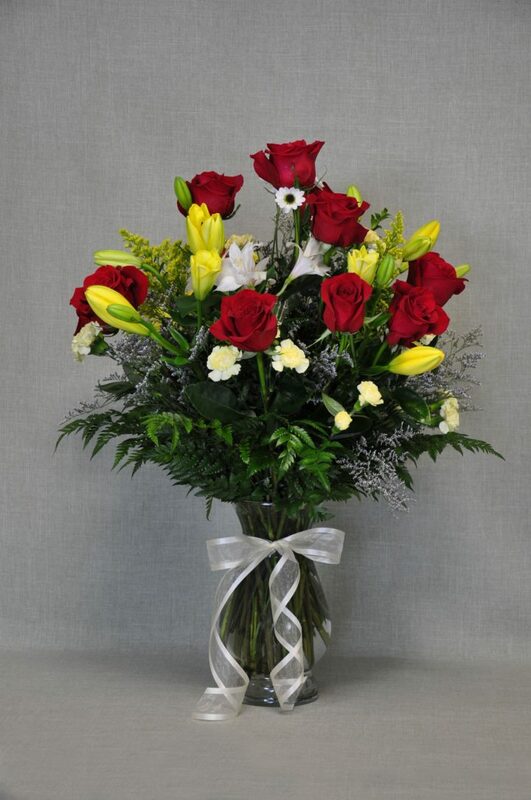 Celebrate important events and people with special flowers from Johnson Floral & Decor. 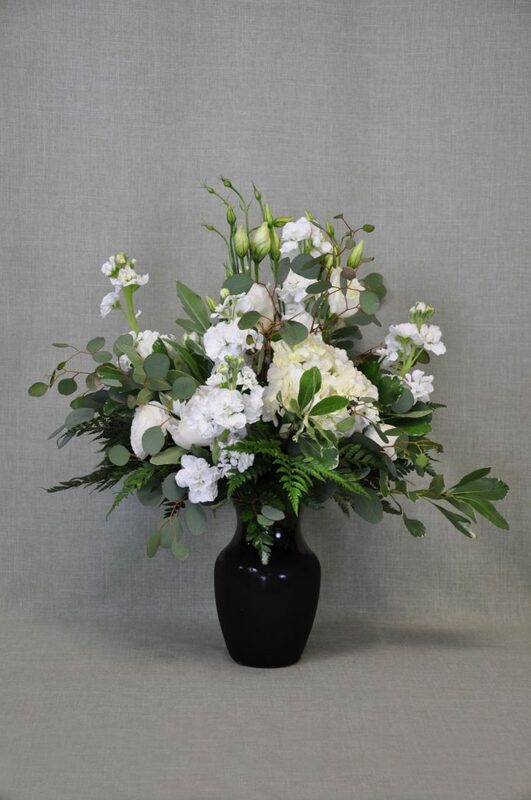 Our Boise floral shop offers a stunning selection of elegant anniversary and romance flowers, perfect for any occasion or anniversary. 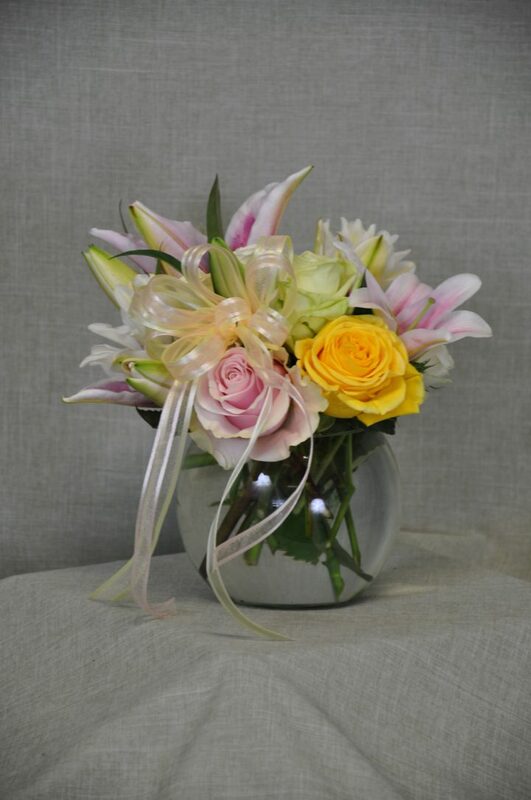 Having the freedom to choose the perfect bouquet among a variety of unique options makes finding a beautiful and thoughtful gift easy. 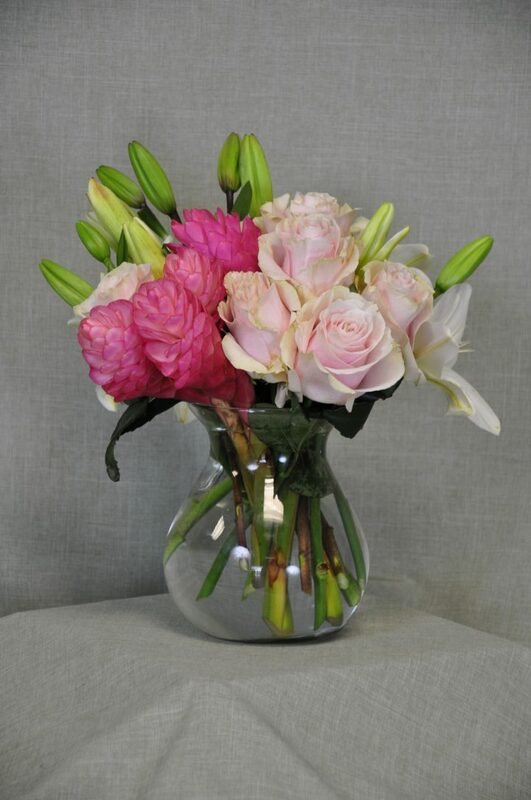 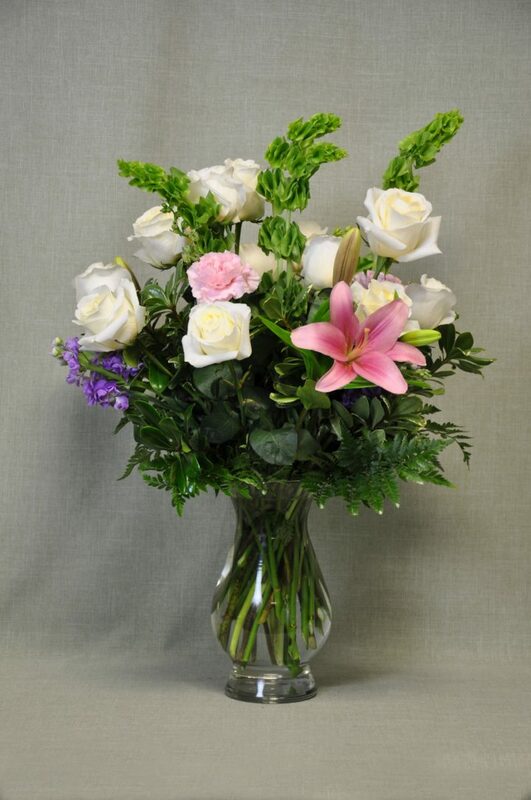 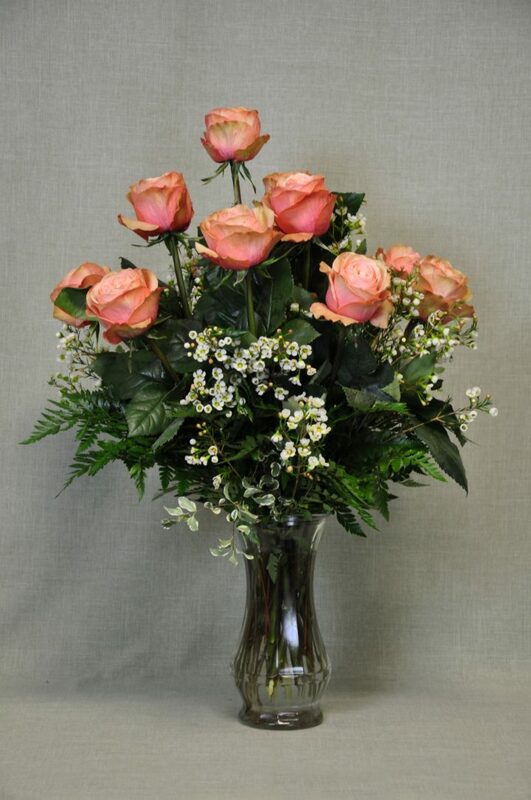 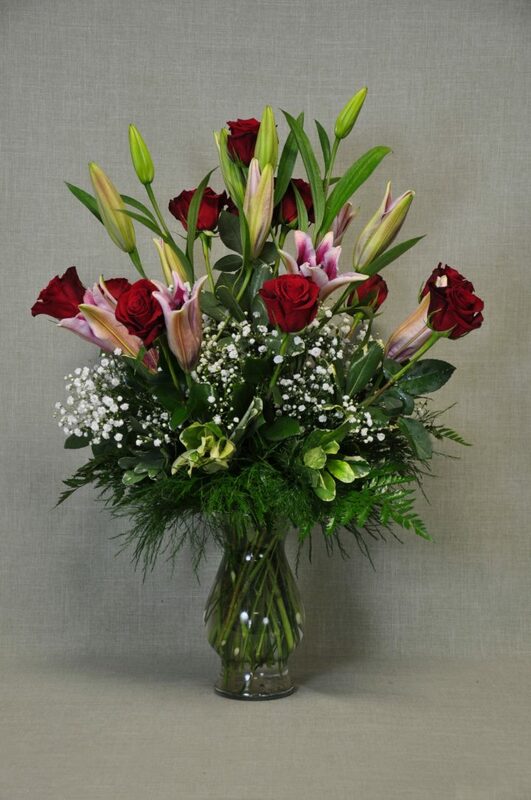 Celebrate and cherish those you care about by giving them a flower arrangement from Johnson Floral & Decor. 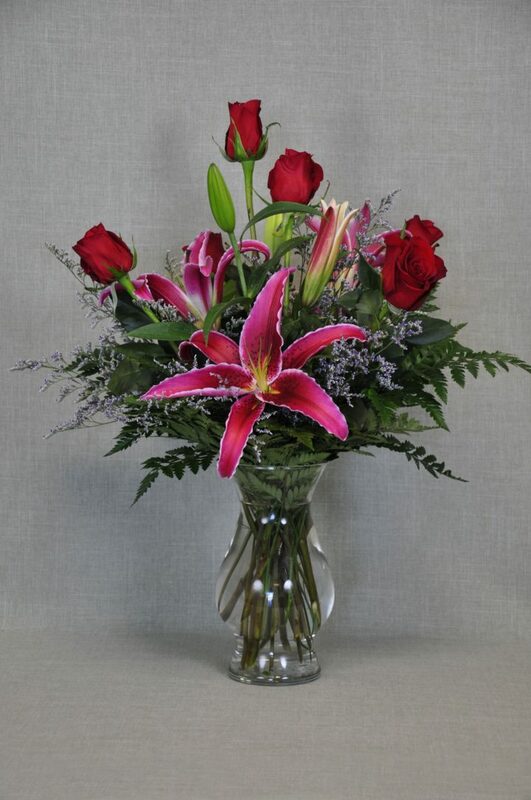 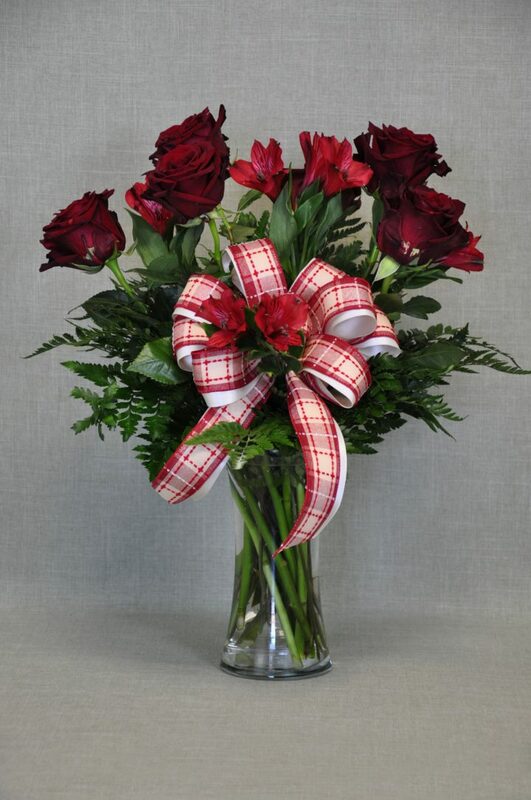 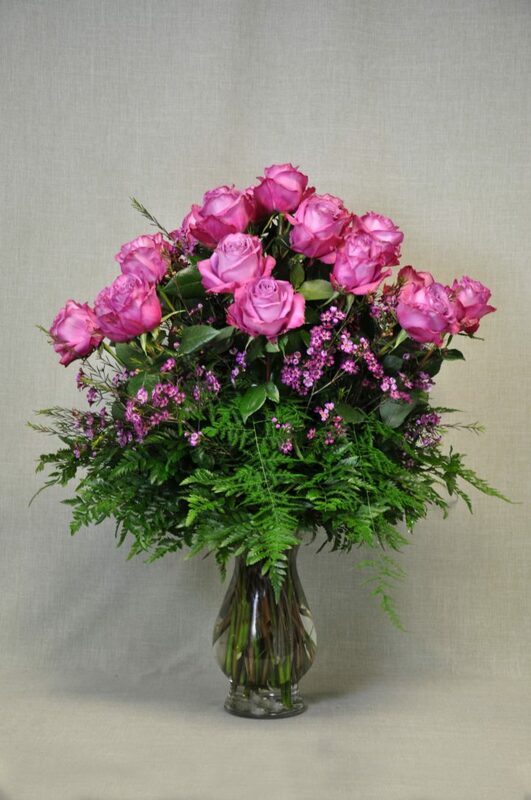 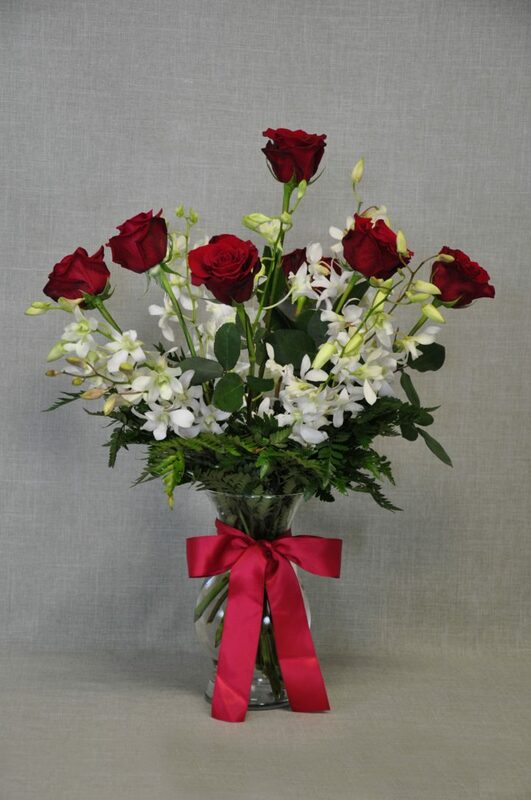 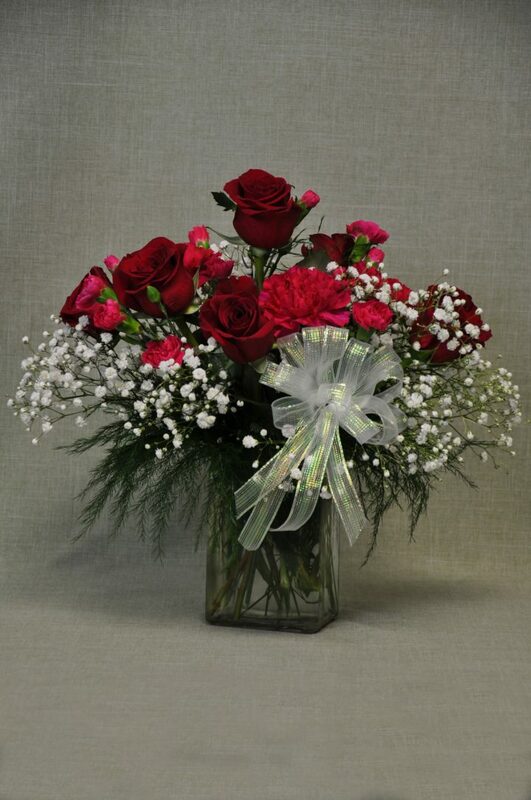 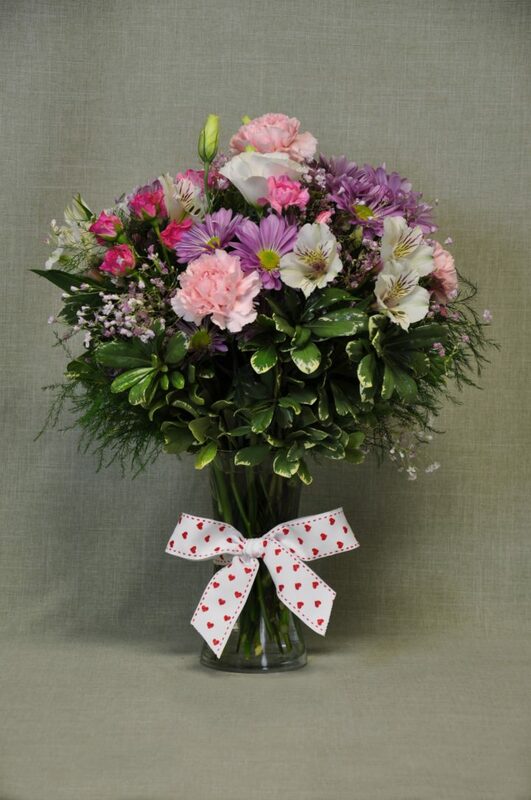 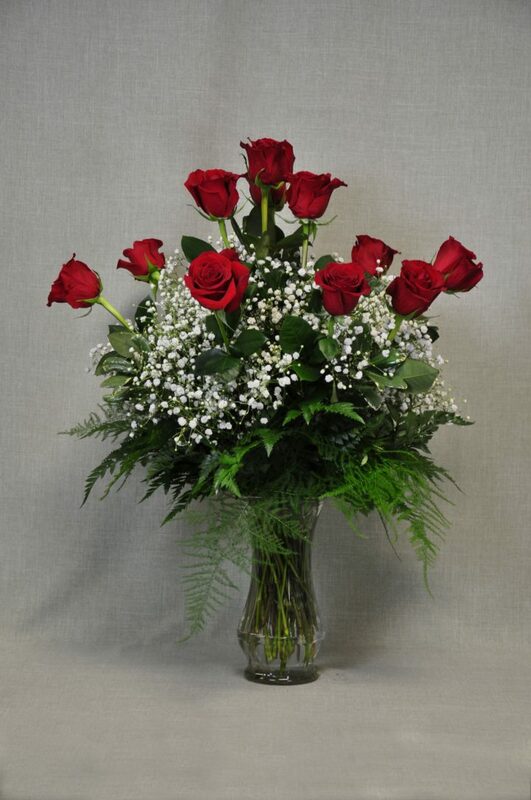 Browse our selection of anniversary, romance, and Valentines Day flowers today. 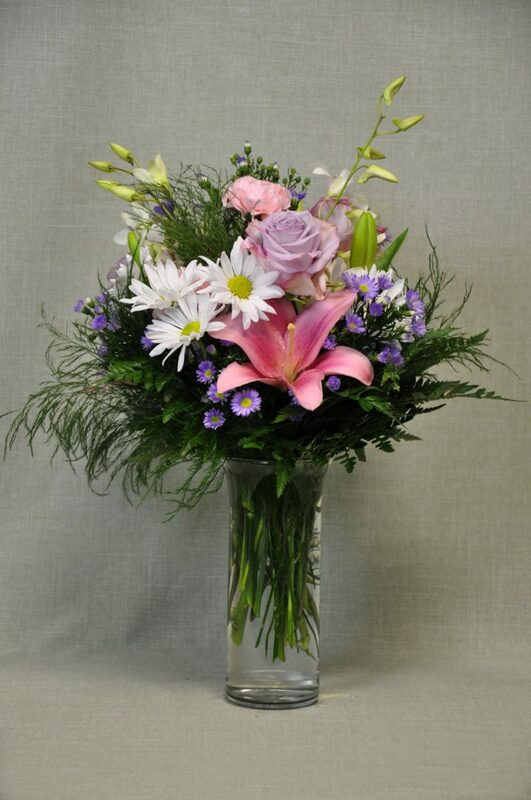 If you find what you are looking for, keep in mind we create custom bouquets! 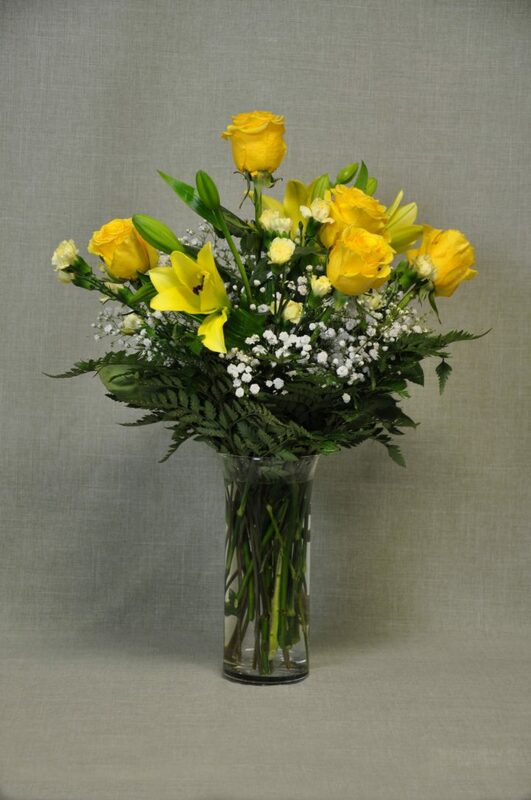 Give us a call today and let us help you!